Home of the lifetime warranty – Family Owned & Serving Valparaiso County since 1973! Buying a vehicle should be a fun and exciting experience, unfortunately many dealers do not agree! WE DO! 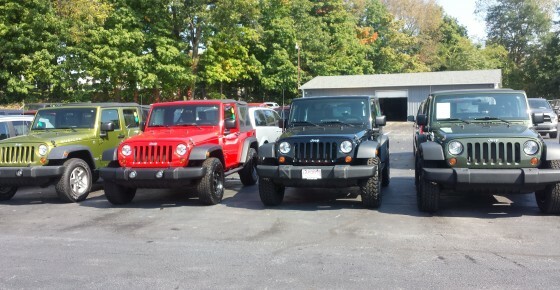 We will provide you with a fun, laid back experience because we know that buying a car or truck should be enjoyable. Our courteous, experienced and professional staff is waiting to assist you. Thank you for considering us for your automotive needs. 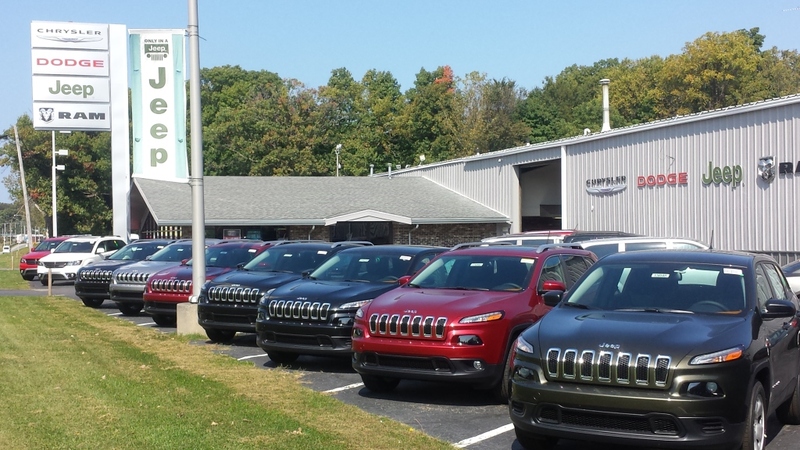 We sell the exciting new Chrysler, Dodge, Jeep and RAM models, as well as a comprehensive array of used cars, trucks and SUVs in Valparaiso. 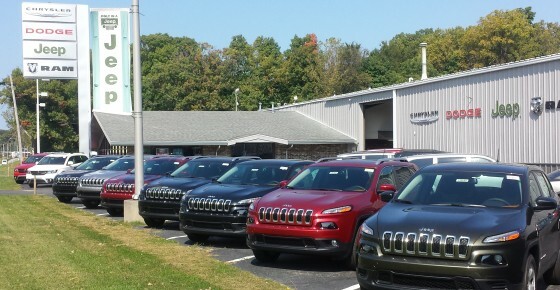 Our Valparaiso new and used car dealership is located at 1309 Pine Lake Road. We have served customers from South Bend, Gary, Hammond, Michigan City and all over the greater Valparaiso, Indiana area! 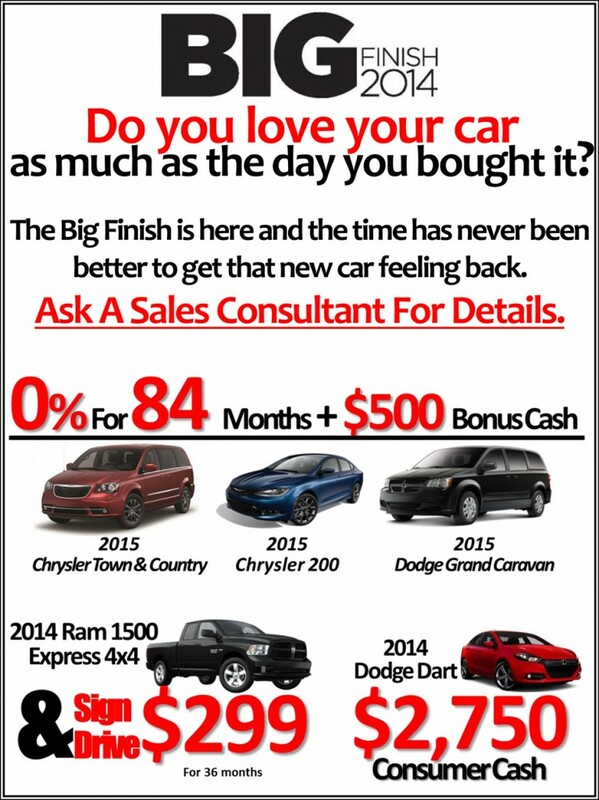 We are Valparaiso’s Business Link dealer, which means we know how to help your business. 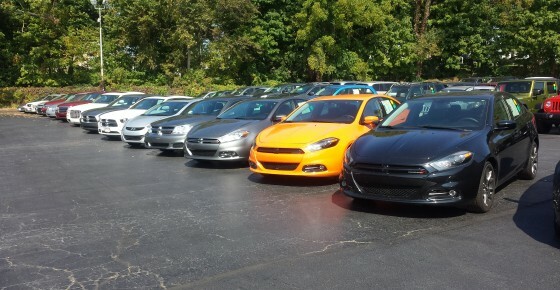 Whether you need a small economical Dodge Dart to run errands or a RAM Pro Master Cargo Van to haul around tools and equipment or a RAM 5500 with a Dump Body, we have the right vehicle to fit your needs. We can help your business with any purchase from one vehicle to a whole fleet, from cars, vans, or trucks to specialized commercial trucks and special application vehicles. Honesty and Integrity in Valparaiso County for more than 40 years! Now with extended Service hours! We do tires, wheel alignments, and much more! 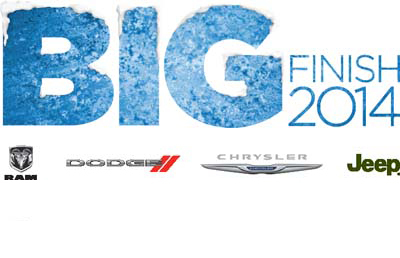 With winter just around the corner, is your vehicle ready? 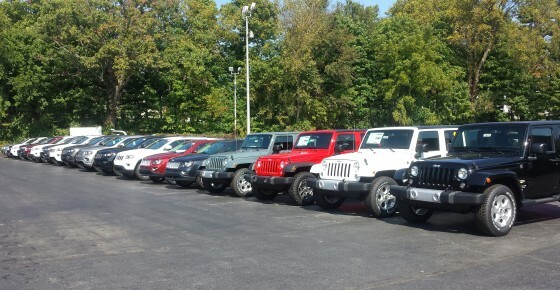 We buy all of our vehicles here. Great service!! Great place I use to rent cars from them. We have been buying our vehicles here for years, as our parent have too. Love our Jeep and Chrysler 300 C that we special ordered. Best customer service in Valparaiso! 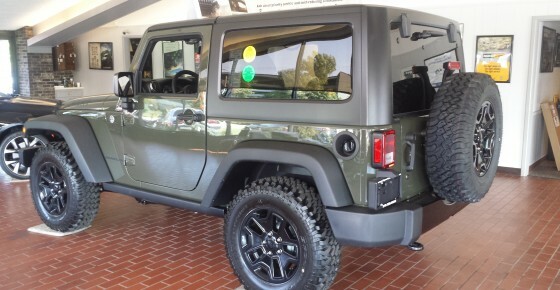 Bought a new Jeep from Mike Mullen. Easiest transaction I’ve ever had purchasing a vehicle! Always a pleasure doing business with. The only place I buy from. Love my new Jeep! 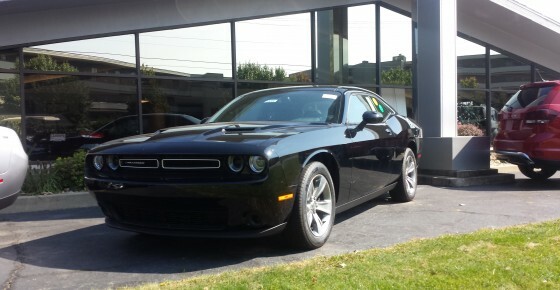 Thanks Matt & Nestor for the great service! I have bought all of my new vehicles from here and have loved them all! Great owners, and salesmen! Haven’t bought a new one in awhile because my 2004 ram is still going as stong as ever, just getting broke in! But rest assured when I need a new one I’ll be back! BTW the addition of Gary is a major plus! Great, no pressure sales! Wouldn’t want to go anywhere else! They did a great job repairing the recall on our Durango. I’ve bought two cars from Bob Wiles, will probably consider buying another one… I’ll have to check out their cars… before I decide, not sure what I want, yet! ..but I’m starting to look and test drive cars. I have been doing business with Valparaiso Chrysler since 1997, they treat me like family. I bring all my Porter County friends to Valparaiso for their MOPAR needs. Dave Pavnica, mechanic Valparaiso Chrysler, awesome young man with excellent work ethics and spirit. So glad he had the opportunity to join your team. The have a great service department! !! If i ever get a new car I will for sure come here. Never been here to get a car. After reading these comments my husband and I will check this place out. As soon as we can. 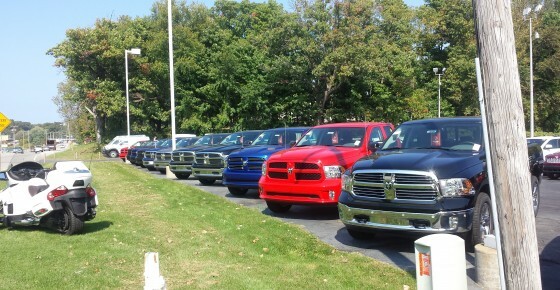 My family has bought many vehicles from Valparaiso Chrysler. Never disappointed. Great customer service! thanks for the door handle! Friendly staff and nice vehicles! The only locally owned new car dealer left in our town. My family has bought almost all our vehicles from there Always a professional staff. I have heard good things ,I have never been able to buy a new car tho. Hoping to buy a car from you soon! I’ve heard a lot of great things about this business. Love their vehicle selection and their automotive department. Great dealership!! Proud to have them here in Valparaiso!! Love the Dodge & Chrysler brand. 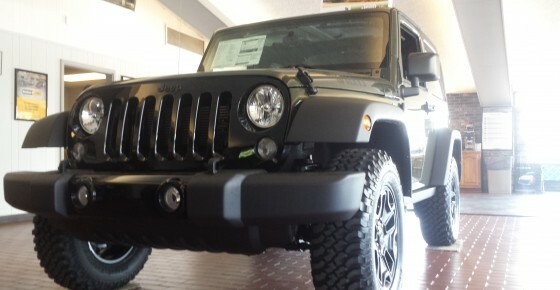 Love Valparaiso Chrysler Dodge Jeep RAM! It is where I get my car serviced! Thank you for supporting our community like you do!!! Friendly staff and great vehicles!